Join In and sTIRR Toward Greatness! TIRR Foundation and its board, members and VolunTIRRS work together to host a number of events thoughout the year. 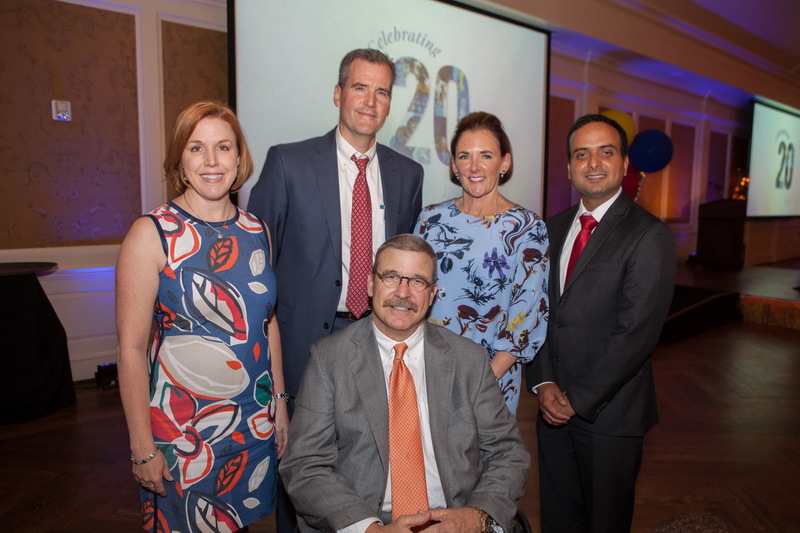 These events not only raise sorely needed funding, but raise awareness regarding the advancements being made in brain and spinal cord injury, and how the fight continues. © TIRR Foundation. All rights reserved.